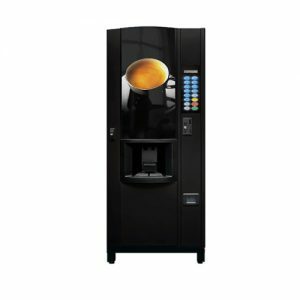 Stylish looking table top coffee vending machine. 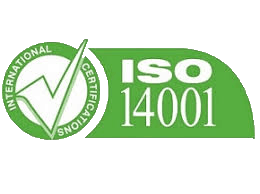 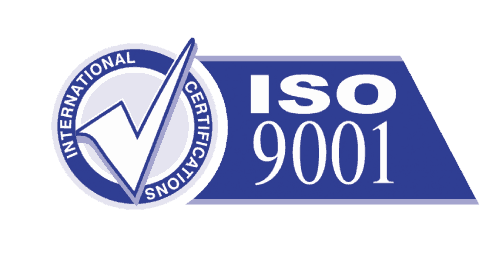 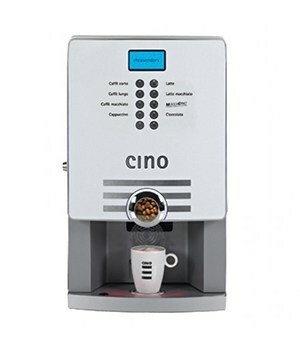 Great bean to cup coffee or instant coffee brewed to the highest quality. 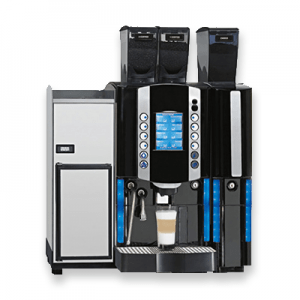 Ideal for virtually any location including offices, small restaurants, reception areas and more. 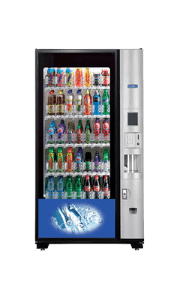 Select from a plumbed in version or utilise the in-built water tank meaning this machine can work from virtually anywhere. 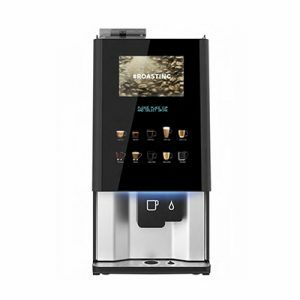 Attractive design and intuitive LED lit 8 button menu feature means that selecting a drink is simple. 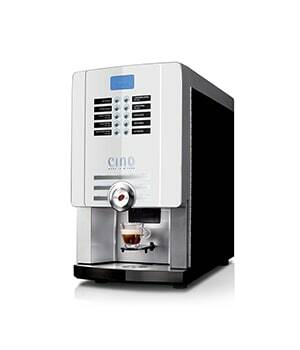 Beautifully designed both inside and out, maintenance and cleaning is simple. 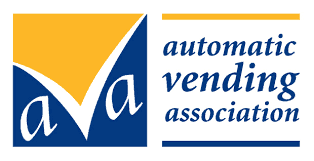 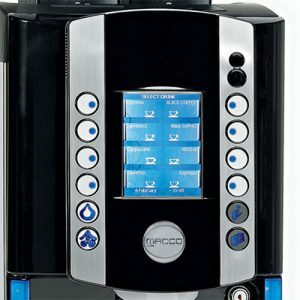 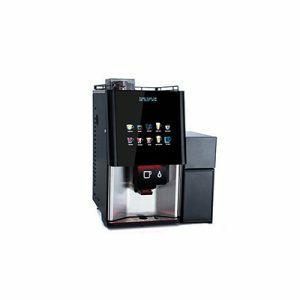 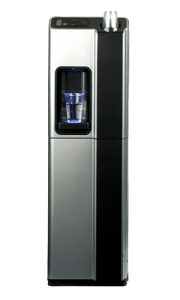 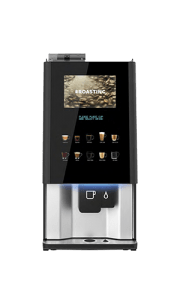  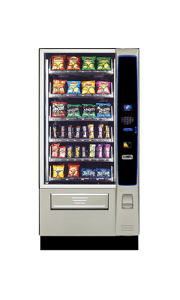 With a range of options including the bean to cup and instant coffee choices, multimedia touch screen and this also be used in conjunction with an approved coin acceptor payment kit.